ALTA - Snag our Biggest Discount for ALTA’s Final Innovation Boot Camp and HOP Leader Training! Snag our Biggest Discount for ALTA’s Final Innovation Boot Camp and HOP Leader Training! 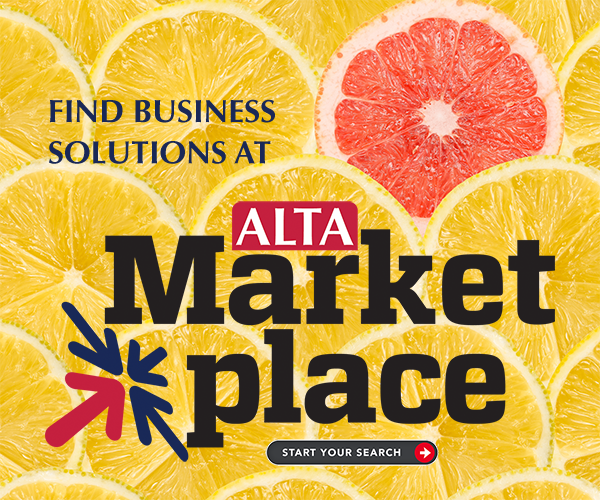 At ALTA Innovation Boot Camp, discover how to tailor your marketing strategy in a hands-on environment. Whether you have a lot or a little to spend, our workshops will position you to rethink and refresh your marketing plan on any budget. Additionally, HOP Leader Training equips you with the tools to coach others how to explain the benefits of title insurance to consumers. You also will learn how to effectively utilize the marketing materials provided on ALTAprints.com to gain new customers and grow market share. A pair of ALTA events in your neck of the woods with an exclusive discount? Don't miss out: Join us June 18-20 in Minneapolis at Renaissance The Depot Hotel. *Must be an ALTA member to attend the HOP Leader Training. Interested in becoming a vendor or sponsor for these events?